I can't decide if the middle of a magnolia tree blossom looks more like a miniature pineapple or banana bunch from an alien planet. Either way, the fantastic flowers make me smile. They are so pretty! I know a few people that named their girls Nola, off of Magnolia. One of my favourite flowers. Thanks for sharing. Such a beautiful flower!! 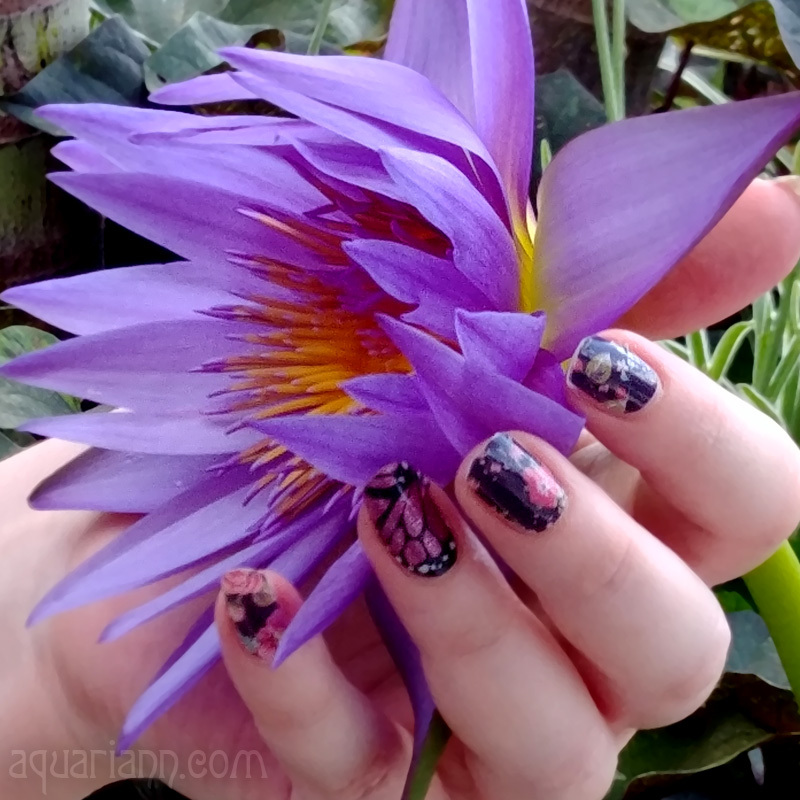 Have a flowertastic week! Very pretty indeed and I love the smell. I can always tell where a magnolia is close. So beautiful. I love how you've captured it--the delicate curl of petals, the elegance of the plant... Gorgeous. Wow. Awesome shot! It's a beauty! My favorite flower shot of your so far! Gorgeous!!! This flower is so pretty it looks like it should be part of a wedding! I'm impressed. Magnolia flowers are a challenge to photograph and you did a great job! Your photograph is perfect! You can almost touch the velvety thick petals and smell the sweet fragrance!! Nice job. Beautiful!!! But it's me nemesis. The one flower I cannot seem to grow..... and I love them so much. but I think we just have the wrong climate here. so bummed. The Magnolia blossom is beautiful. Right now my "Little Gem", a dwarf Magnolia tree, is in full bloom and though the blossoms are amazing I find myself intoxicated by the heavenly fragrance of the flowers. 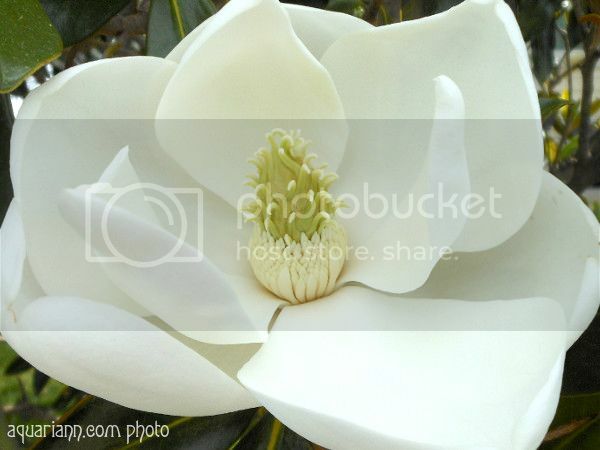 I took a few shots yesterday of magnolia blooms, which I plan to share in few weeks on WW. I love your shot ~ absolutely gorgeous!